I’ve got LOADS coming up in August and September and I’m excited to be on the road again. 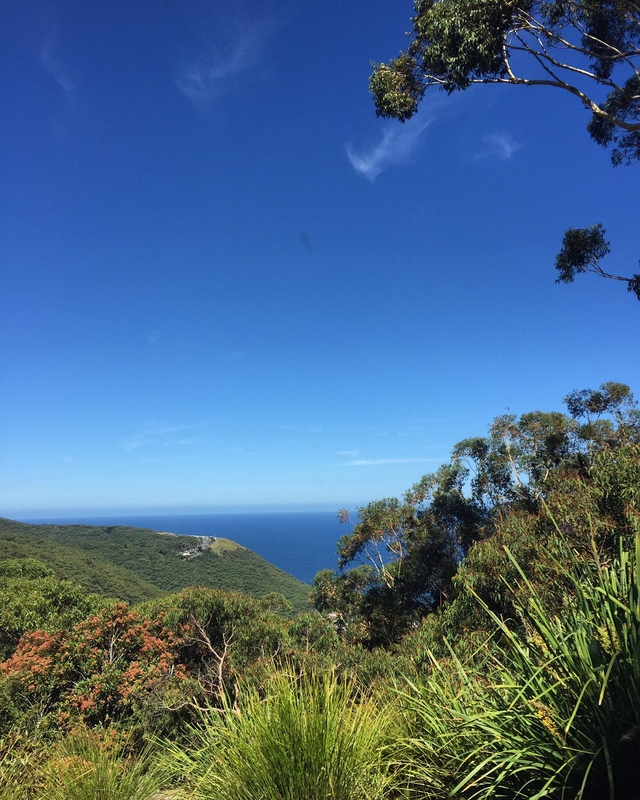 June and July have been a bit more low key, a much needed break from touring after Mother’s Ruin‘s big UK tour, Sydney Opera House debut and regional Victoria tour earlier in the year. So, what’s next? 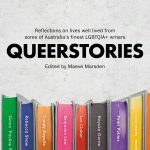 The Queerstories book is due for release on August 28, with launches scheduled at the Sydney Opera House for Antidote Festival, Howler in Melbourne, Brisbane Powerhouse, Lismore City Hall, the Hothouse Theatre in Albury Wodonga and Ainslie and Gorman Arts Centre in Canberra (those last two will be on sale next week). I am so excited to share this collection of work with you, the stories are such a gorgeous range of hilarious, heartbreaking, weird and wonderful. And the writer list is incredible, with Benjamin Law, Rebecca Shaw, Simon Hunt, Jen Cloher, Candy Bowers, Elizabeth Duck-Chong, David Cunningham, Ben McLeay, Peter Taggart, Nayuka Gorrie, Peter Polites, Tim Bishop, Mama Alto, Ginger Valentine, Quinn Eades, Steven Lindsay Ross, Paul van Reyk, Jax Jacki Brown, Maxine Kauter, Simon Copland, Kelly Azizi, Nic Holas, Amy Coopes, Vicki Melson, the late great Candy Royalle, and yours truly. Queerstories continues monthly at Giant Dwarf and every other month at Howler in Melbourne (check out the event calendar), and I am currently applying for grants to tour it regionally! Also, the podcast is a treasure trove of excellence so please subscribe, rate and review! This Saturday, Libby and I are launching our new variety night, Hot Gin Punch; a spin-off from Mother’s Ruin, this new event is presented in partnership with Giant Dwarf and features Queenie van de Zandt (one of my favourite performers), Toby Francis, Brendan de la Hay and Sepora, with drinks by Four Pillars Gin (one of my favourite gins). On September 8, Lady Sings it Better, are hitting the stage again at Giant Dwarf, with a mix of new and old tunes. We’ve had a bit of a hiatus while singers had babies and Lib and I toured Mother’s Ruin, and we’re so excited to perform again. Mother’s Ruin: A Cabaret about Gin is hitting the road again, with shows at Darwin Festival and Brisbane Festival! My Patreon is edging its way towards my next goal of $1000 per month. The patreon funds are such a huge help to my business. The money pays for boring stuff like insurance, web hosting and maintenance and admin costs, but I’ve also used the money to fly Queerstories speakers from interstate, purchase costumes for shows, pay for high quality photography, ensure my events are accessible and to support international touring. Contributors over USD$4 per month get discount tickets to shows and USD$40 per month supporters get a double pass to everything. I’ve also just added a new tier. USD$75 per month is offered for emerging artists who want support building their careers. I’m very luck to be a full time artist and producer and I’ve developed the skills over years of trial and error, networking, mentorship and touring. I’m often approached for advice or skills-sharing and I always help where I can, but I thought I’d add a more official channel to have regular support, if that’s something you’re looking for. Phew! 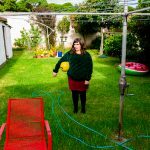 I think that’s about it…I’ve probably forgotten something but, oh well, follow me on Twitter for more regular updates (who am I kidding, it’s mostly photos of my cooking experiments and my dog).